A pediatrician or emergency room doctor can diagnose pulmonary vasculitis. Pulmonary vasculitis refers to inflammation and damage to blood vessels in the lungs. 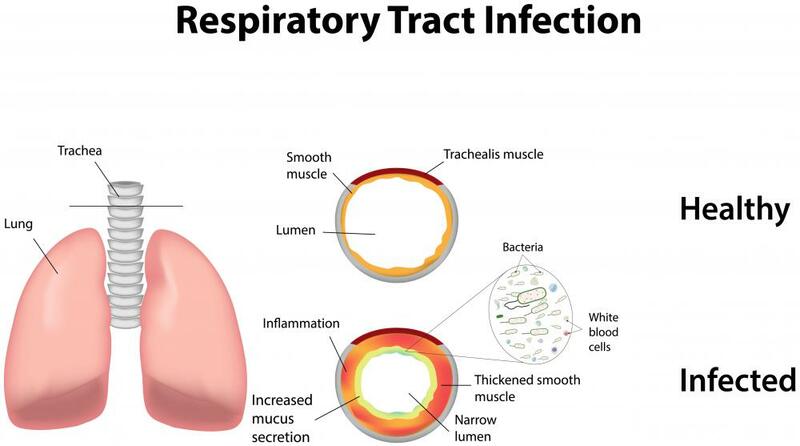 An acute respiratory tract infection may be the cause pulmonary vasculitis. Inhaled corticosteroids can be used to reduce the inflammation associated with pulmonary vasculitis. Blood samples may help doctors diagnose pulmonary vasculitis. Pulmonary vasculitis can be diagnosed via chest X-ray. 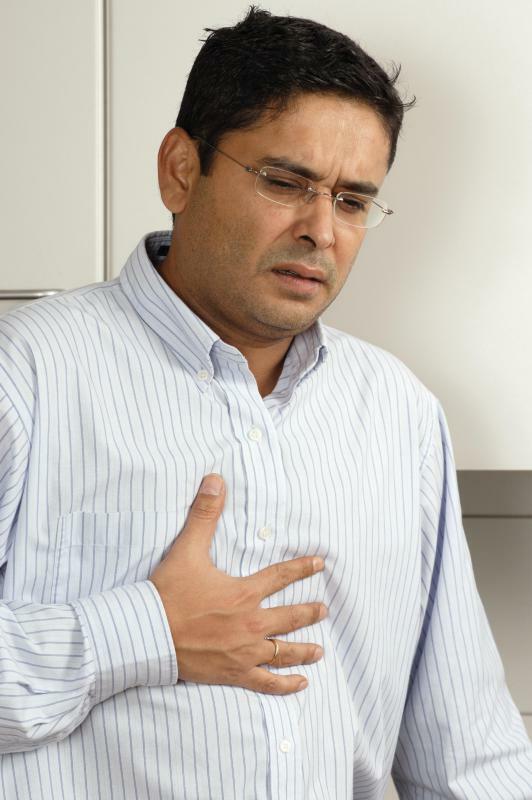 Soneone who has pulmonary vasculitis spreads may start to experience chest tightness as it spreads. Symptoms of pulmonary vasculitis may include fever. 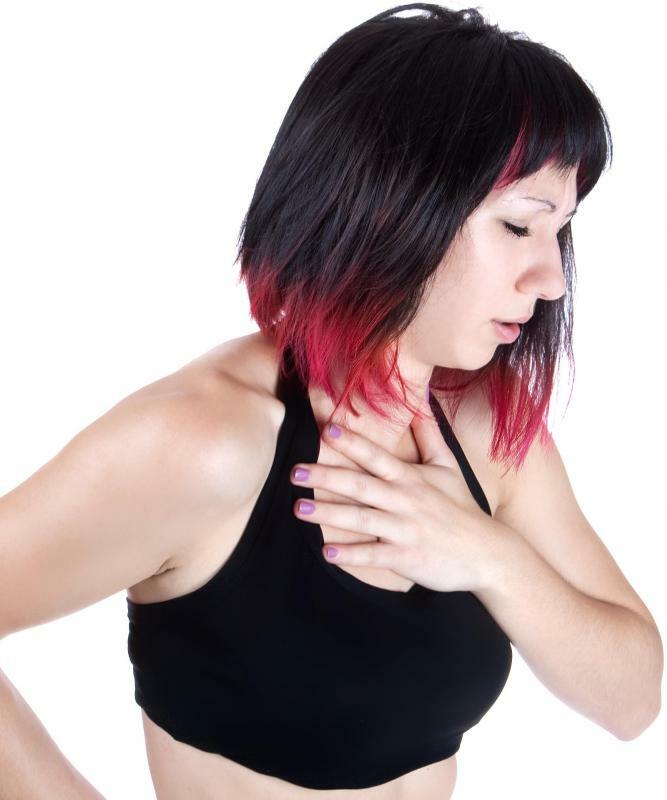 Many patients with pulmonary vasculitis experience shortness of breath and chest pains. Pulmonary vasculitis refers to inflammation and damage to blood vessels in the lungs. It is an uncommon problem that is most likely to affect young children. Pulmonary vasculitis can be an acute reaction to a respiratory tract infection or a chronic condition related to an autoimmune disorder. 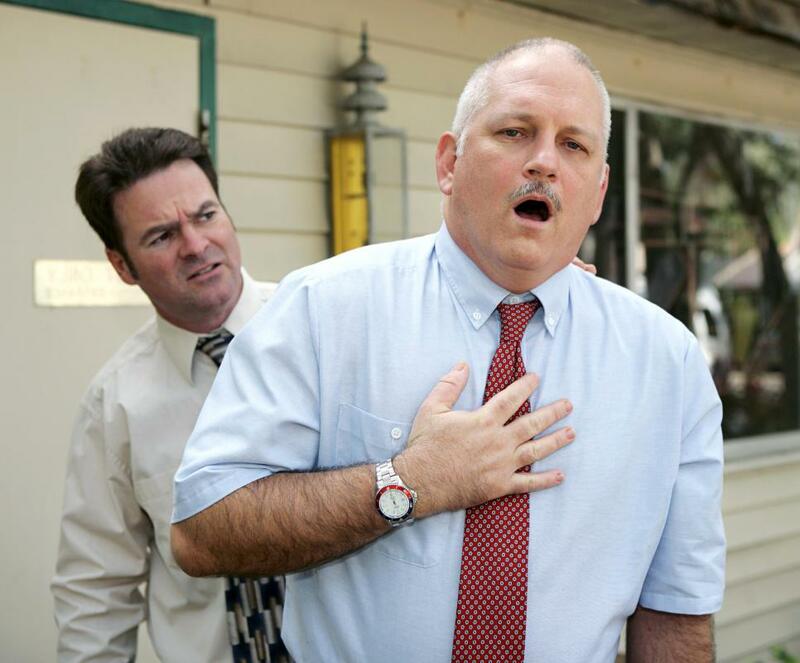 Symptoms can vary, but many patients experience shortness of breath, fatigue, and chest pains. 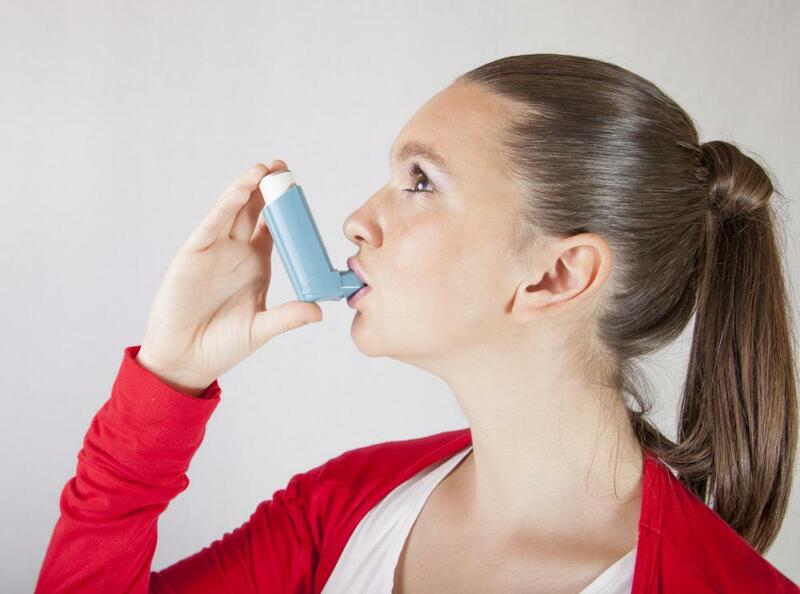 Treatment is generally geared toward eliminating the underlying cause with medications as well as stopping acute inflammation with inhaled corticosteroids. The exact mechanisms by which vasculitis occurs in the lungs is not always clear, and many cases are deemed idiopathic. In some instances, however, lab tests and physical exams may reveal an underlying problem. Some fungal, bacterial, and parasitic agents are capable of causing blood vessel damage in the respiratory tract and lungs. Asthma and another autoimmune condition called Wegener's granulomatosis may be responsible for vasculitis as well when abnormal immune system signals attack healthy blood vessels. Many people who have acute pulmonary vasculitis develop symptoms quickly, over the course of a few hours or days. 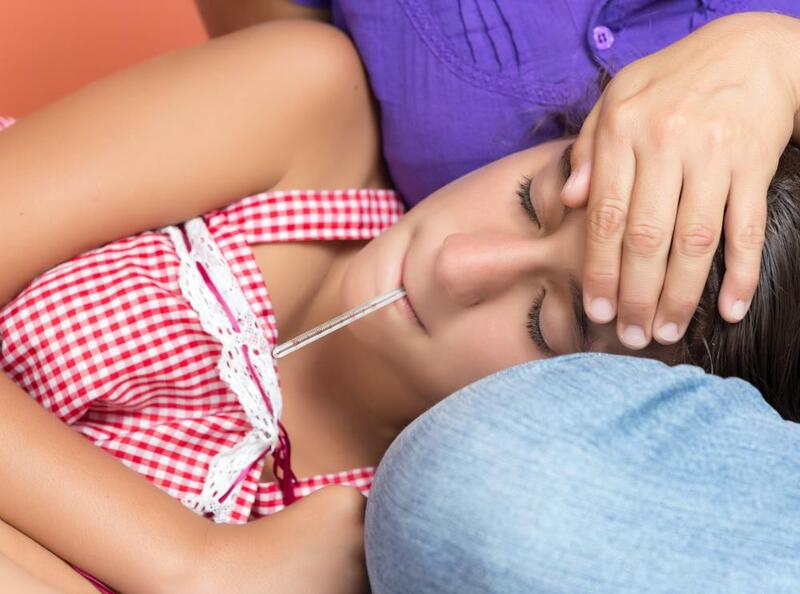 As an infection spreads throughout the lungs, an individual may have a high fever, weakness, body aches, and chest tightness. He or she might wheeze, cough, and have trouble taking deep breaths. Chronic vasculitis can cause similar symptoms, though they tend to be more subtle at first and gradually worsen. If either type of pulmonary vasculitis is not recognized and treated in the early stages, it can lead to significant tissue damage, hemorrhaging, and a systemic reaction that causes complications in the heart and other organs. 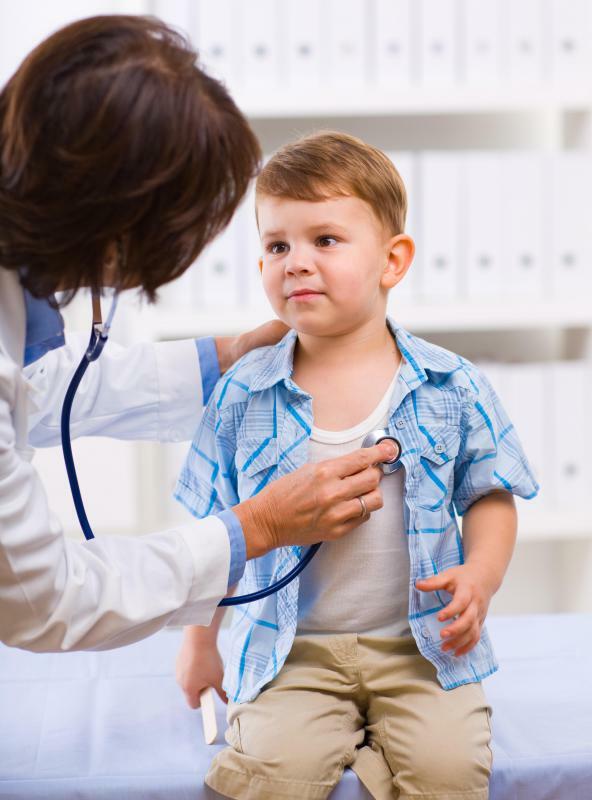 A pediatrician or emergency room doctor can diagnose pulmonary vasculitis by evaluating symptoms, collecting blood samples, and taking diagnostic imaging scans of the chest. Computerized tomography scans and ultrasounds may reveal hemorrhages or signs of obvious blood vessel swelling and damage. 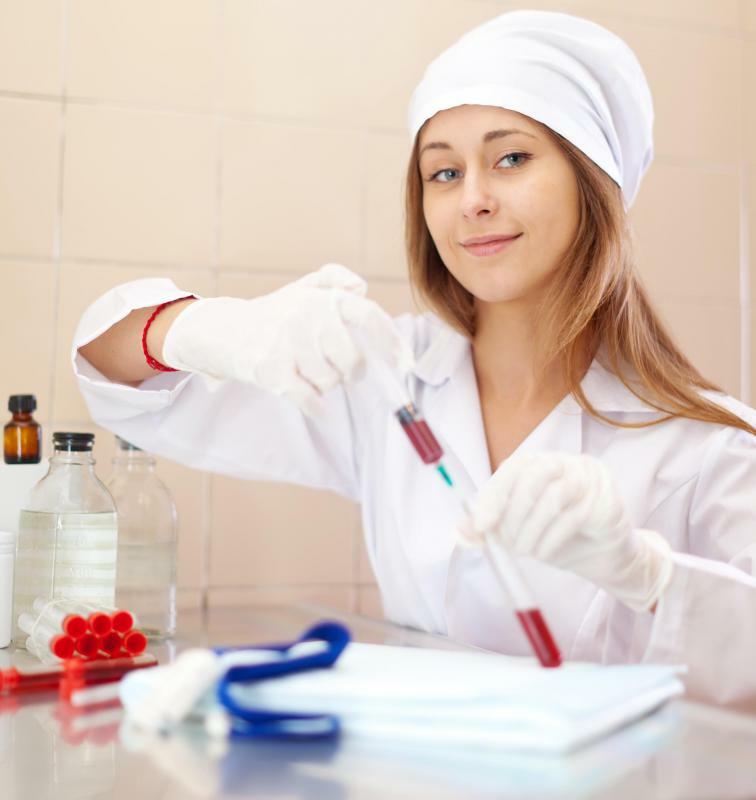 Blood samples are screened to trace the presence of infectious bacteria or fungi as well. 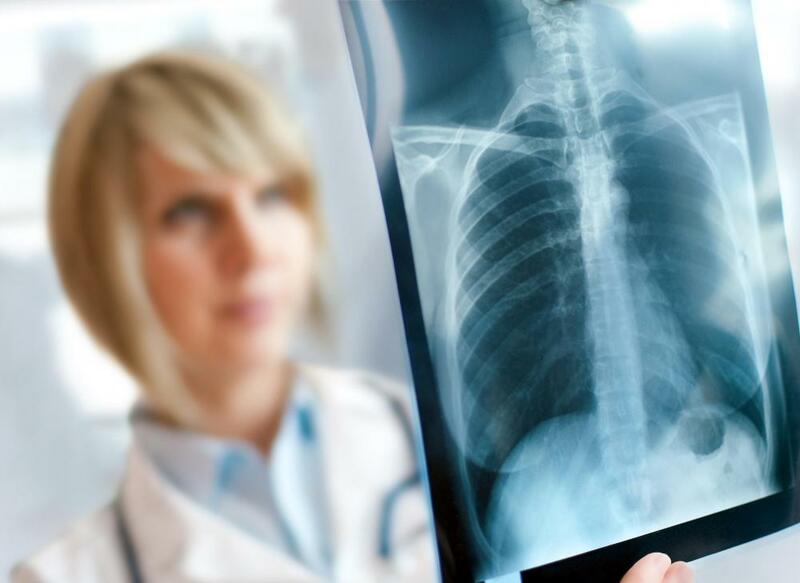 If diagnostic tests are inconclusive, an angiogram study may be performed in which an X-ray camera tube is inserted into a lung to carefully inspect tissue. Most immediate symptoms of pulmonary vasculitis can be relieved with inhaled corticosteroids and oral anti-inflammatory drugs. A patient may need to wear an oxygen mask in the hospital if he or she is having major breathing troubles. Antibiotics or antifungals are prescribed as necessary, and immune system-suppressing medications may be needed if the condition is autoimmune. Most people are able to recover from pulmonary vasculitis attacks and avoid major complications in the future if they seek immediate treatment. What is Pulmonary Vascular Resistance? What are the Different Types of Vasculitis Syndrome? What are the Most Common Vasculitis Symptoms? What are the Different Types of Vasculitis Treatment?